This is a re-post of a blog from 2014 but the information still is relevant, so it’s time we revisited it – this information is important and after reading it, you should find no problem in switching salts to something healthy since even Walmart sells pink Himalayan sea salt! This extensive article from “Allergies and Your Gut” is actually a compilation of several articles that each relate to salt in some way. As a result it is lengthy, but it is packed with interesting and useful information. It’s one of those articles that will cause you to change the habits of a lifetime as soon as you read it, because the change in the type of salt you purchase isn’t difficult or expensive and the benefits are so overwhelming. It first gives a history of salt which is interesting reading, though it’s not necessary to gain an understanding of the health benefits and requirements of the human body for salt. That is followed by a section on “What’s Wrong With Processed Table Salt” which is what we’ll focus on in this post. 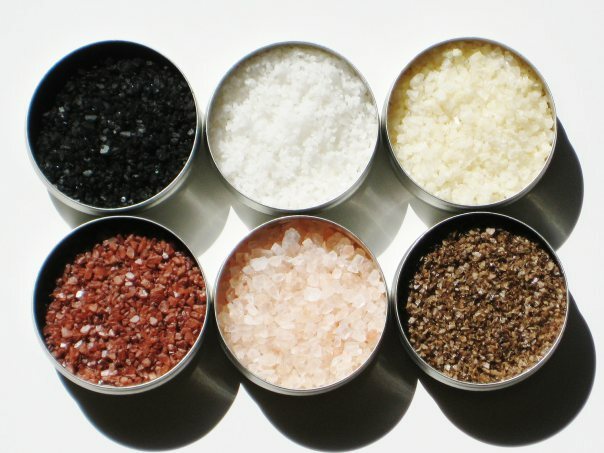 Following sections focus on the benefits of unrefined sea salt and various natural types of salt which are available commercially such as Himalayan Pink, Celtic Sea Salt, Maldon Salt, Alaea or Hawaiian Red Sea Salt and Black Lava Sea Salt. As is apparent from the names, salt can come in almost any color – clear, pink, red, blue, black and yellow. Originally salt contained many minerals necessary for proper functioning of the body. The table salt sold today does not contain these minerals. Minerals also used to be obtained from the soil through foods grown there, but in recent decades that source is all but gone, since the soil became depleted of such nutrients long ago. That’s one reason why the refining of table salt is so problematic. In processing desiccants (anti-caking agents) also are added so that it doesn’t clump together once it’s packaged. There have been a great many news reports and much medical advice to Americans to limit the amount of salt in their diets, since it has been blamed for many modern health problems such as high blood pressure. But it is the refining process that’s responsible for the problems, not the salt itself. In fact, salt is a crucial element for life. The human body is composed primarily of water and salt, and the body’s potassium/salt exchange is vital for correct heart functioning. “It’s soaked in a solution which may contain sulfuric acid or chlorine and various bleaches. Then it’s heated to a temperature that removes all the minerals and other trace elements that our bodies need to function. Some processed salts are then spray coated with iodine. In addition, spraying refined salt with iodine means that we often get a toxic build-up of iodine in the thyroid, which can cause metabolism and immune disorders. Just as with refined salt, the added iodine is not in a form that is immediately useable by the body. (See the video on iodine, in the last blog post, Microwaves: Personal Radiation Ovens) In effect, it becomes a poison. Refined table salt is disastrous because though it claims to provide two nutrients crucial for the body, sodium and iodine, in effect, it is not providing much of either in any useable form. 2 Cruciferous Vegetables Make It Possible to Absorb Vitamin D Whether we’re eating lots of foods rich in vitamin D, spending time outdoors or taking a supplement, it still doesn’t mean we’re getting enough vitamin D if we can’t absorb it into our cells. If it isn’t absorbed, we can’t use it. To have that vitamin D biologically active inside us, the vitamin D must be received by “vitamin D receptors”. “A specific gene called the VDR (vitamin D receptor) gene codes for this receptor. Unfortunately, sick and unhealthy cells express less of the VDR gene, meaning that they are unable to accept and use vitamin D. Supplementing with more vitamin D won’t help these sick cells. Without a receptor site, vitamin D has nowhere to go. 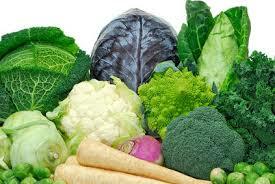 Broccoli and cabbage contain a very special molecule called sulforaphane. Research shows that sulforaphane increases the expression of the VDR gene. In other words, the sulforaphane that we find in cruciferous vegetables and herbs like wasabi helps the body absorb more vitamin D—improving bone mass, as well as the ability to fight infection, cancer, and inflammation. For people with this problem, you can either culture your veggies by purchasing a culture starter or ferment them yourself. Cabbage, made into sauerkraut, is one of the most beneficial things you can eat because it contains an enormous number of good bacteria (probiotics). See our post on the health benefits of sauerkraut: An Old Time Food For a Healthy New Body or search the blog for articles under the category “probiotics”. “In November 2012, the Journal of Food and Chemical Toxicology published a paper titled Long Term Toxicity of Roundup Herbicide and a Roundup-Tolerant genetically modified maize by Gilles-Eric Seralini and his team of researchers at France’s Caen University. (source) It was a very significant study that made a lot of noise worldwide, the first of its kind under controlled conditions that examined the possible effects of a GMO maize diet treated with Monsanto’s Roundup Herbicide. 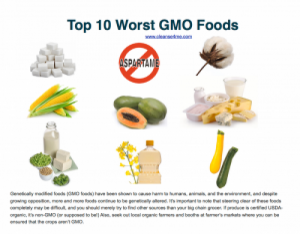 How to Tell GMO Foods from Organic or Conventionally Grown It has been estimated that 80% of all processed food in the US contains GMOs, food that has been altered at a genetic level in a laboratory. Plants, foods, even animals and fish all have been altered in this manner in recent years. For example, a new strawberry type said to be frost tolerant, has been created by insertion of a gene from “a cold ocean dwelling fish”. Does that sound like something you’d want to eat? “According to government statements testing has been done on these so-called “Franken-foods” and they were found to be “substantially equivalent” to the original food. The American Academy of Environmental Medicine has shown that consumption of GMO foods are linked to genetic problems with: Insulin control, cholesterol, protein formation, and cell signaling, changes in the kidney, liver, spleen and gastrointestinal system, accelerated aging, a weakened immune system and even infertility. 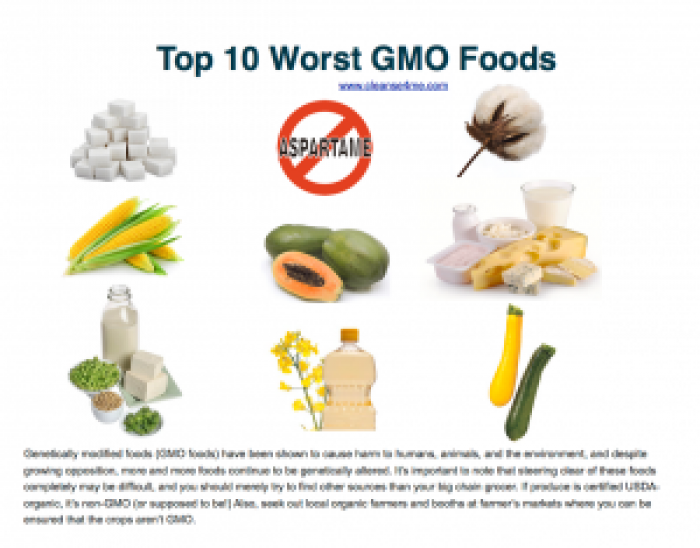 It can be difficult to know how to avoid GMO foods. There is no government standard on labeling and companies are not required to tell you if the products they’re selling you contain them. 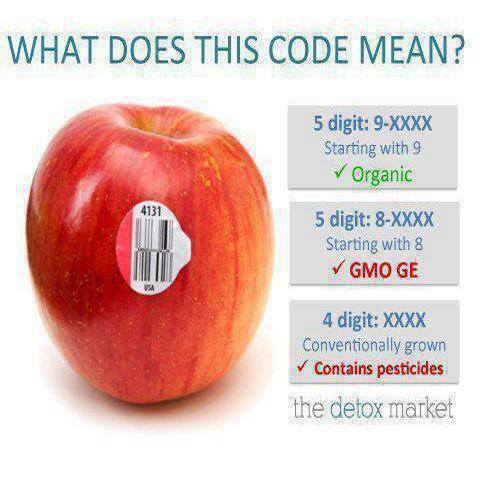 So how can you avoid GMO foods and not eat foods spliced with random genes? 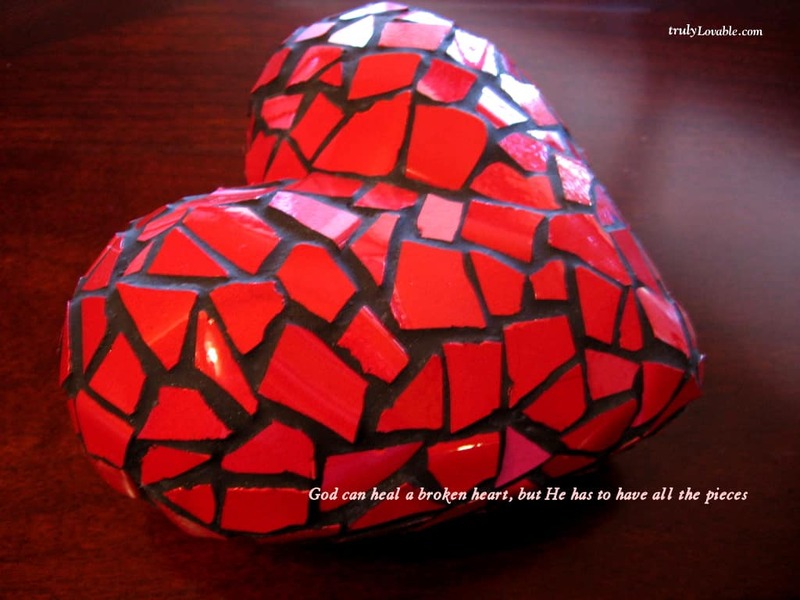 There are ways. First you can look for PLU codes. It’s okay, I didn’t know what they were either. It stands for Price look-up codes. The next time you’re in the grocery store pick up a piece of fruit. There’s a good chance it has a sticker on it with a four or five digit number on it. If it has five numbers look closer. List of Vegetables That Are Genetically Modified This is a very interesting site, even for those who think they’re up on all the nuances of GMO foods. I’ve been most careful in buying only the “ugly heirloom” tomatoes sold at Walmart, among other places, because genetic modification of tomatoes was one of the first we were warned about. But in reading this recent article, I learned that GMO tomatoes aren’t around much anymore. 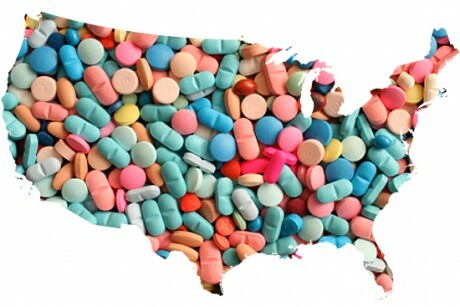 Did the companies producing them suddenly become concerned about public health? Or did the government finally regulate them out of existence? No to both of those questions. However, tomatoes (and potatoes), once both a health concern, aren’t being produced much in GMO varieties because they didn’t ship or store well. For that reason, fast food chains refused to purchase them so production of them has been discontinued. Profit. The bottom line for most decisions about our food supply has given a boost to consumers for once. You’ll find lots more information of interest here as well. 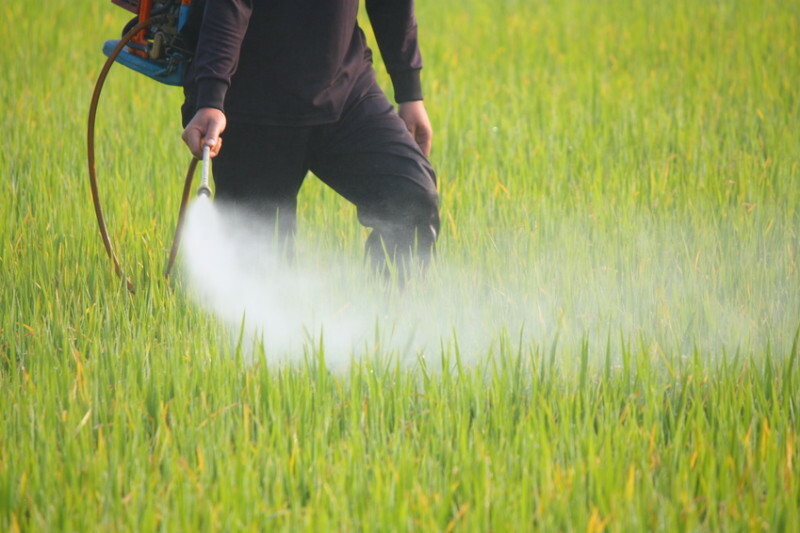 “Researchers say ancestral exposures to the pesticide methoxychlor may lead to adult onset kidney disease, ovarian disease and obesity in future generations. 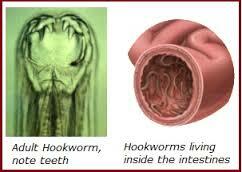 “Groundbreaking results were achieved in a clinical trial using hookworms to reduce the symptoms of celiac disease. The results are good news for sufferers of other inflammatory conditions such as asthma and Crohn’s disease. In the small trial run over a year, 12 participants were each experimentally infected with 20 Necator americanus (hookworm) larvae. They were then given gradually increasing doses of gluten, with their daily dose in the final stage being equivalent to a medium-sized bowl of spaghetti. “Australian researchers have found that hookworms can be used to reduce the symptoms of celiac disease, as well as other inflammatory conditions such as asthma and Crohn’s. Two-third of the participants in the study were able to increase their gluten tolerance by a factor of 60, said Alex Loukas, head of the Centre for Biodiscovery and Molecular Development of Therapeutics at JCU. “We and others have had promising results in earlier trials but this is clear proof-of-principle of the benefits of hookworm in treating inflammatory disease,” said Loukas. “Adults who say they sleep between seven and eight hours per night miss fewer work days due to sickness than others, according to a Finnish study. The researchers calculate that if insomnia, apnea and other kinds of sleep disturbances were eliminated, the total cost of worker sick days could be cut by 28 percent. “Those sleeping 5 hours or less or 10 hours or more were absent from work 5 to 9 days more each year, as compared to those with optimal sleep,” Lallukka said. How Much Do Dogs Sleep? The answer to that question will depend on several factors: the age of the dog, the breed, the activity level (ordinary house pet versus service dog) level of boredom and interruptions. An average dog will sleep half of his life, roughly 12 hours daily, though some breeds sleep up to 18 hours each day; like people, some dogs love to sleep more than others do. The video, below, is a good example. An older dog will sleep more, and the more noise around your house, the more your pet’s sleep is interrupted. Although they have 2 sleep cycles just like humans, they often sleep in bursts so they are up and awake when there’s activity going on. They’d never want to miss a chance for a walk or a game by sleeping! “It’s also important to realize the importance of getting a good solid night of sleep. Imagine someone waking you up while you are sleeping, and how hard it is for you to get back to sleep sometimes? Now think about your house and being a dog trying to sleep while everyone is making noise. It can be quite a stressful place sometimes, so when you dog does find time to sleep, try and let them sleep soundly and not annoy or try to wake them up. Previous story Have You Been Eating Cancer?